Air Conditioning Services in La Habra, CA | JC Mechanical Inc. When you live in California, your air conditioning system is not something that you can afford to take any chances with. You need to know that your AC will be there for you when you need it most, and that level of reliability requires more than just a great air conditioning system. You must also schedule all of your air conditioning services in La Habra, CA with a skilled, trained professional. The good news is that this is exceedingly easy to do. Just call the pros at JC Mechanical Inc. to ensure that your air conditioning installation, replacement, repair, and maintenance services are handled properly every step of the way. JC Mechanical Inc. provides air conditioning installation, replacement, repair, and maintenance services in La Habra, CA and the surrounding areas. One of the most important steps in ensuring that you are 100% satisfied with the performance of your air conditioning system is to choose your new air conditioner in La Habra, CA wisely. There are a lot of different options out there to consider. From split central air conditioners to heat pumps and ductless mini splits, we have quite a few to offer. We will also take the time to guarantee that you choose the air conditioner best suited to your usage habits and cooling needs. Don’t let the cost of a central air conditioner lead you to believe that sticking with a window unit is the best option for a budget conscious cooling performance. Central air conditioners are more efficient than window units, and also much more effective at cooling whole houses. This means that using a central air conditioner in La Habra, CA can help you to keep more comfortable while also doing so more efficiently. Unlike window air conditioners, central air units in La Habra, CA must be professionally installed by trained technicians. This is the only way to guarantee that your system will work as efficiently and reliably as possible. Call us to have your central air unit installed and serviced by an expert. There is no reason to put your air conditioning system at risk by failing to schedule your AC service in La Habra, CA with experienced professionals; especially not when our team is waiting right here to take your call. Schedule your AC service with our technicians today. We’ll make sure that you are able to keep your cool this summer. 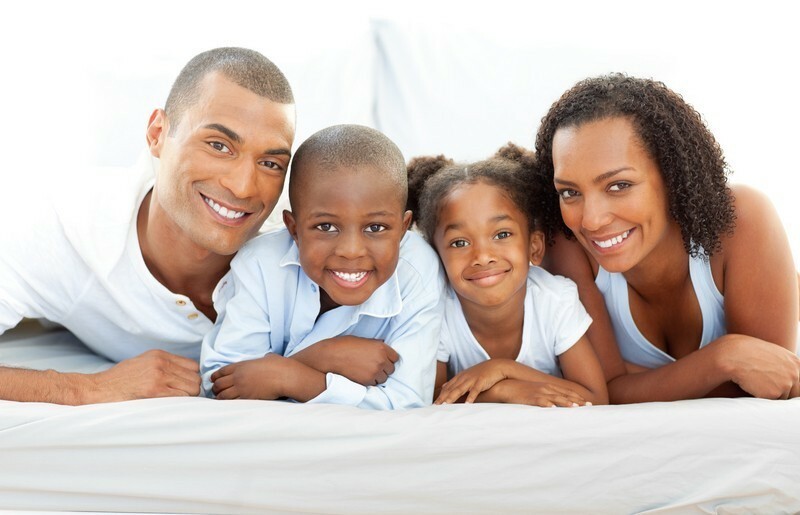 Your air conditioner is only as good as your air conditioning installation in La Habra, CA. When you work with us, you can count on your system being installed properly. Call today to get started. There is no way that you can hope for your air conditioner to operate effectively and efficiently if you do not schedule immediate air conditioning repair in La Habra, CA when problems pop up. Call us to do so. We’ll diagnose the problem and resolve it completely. Heat pumps can both heat and cool your home with one convenient system. By transferring heat into or out of your home, thanks to a reversible refrigerant cycle, a heat pump can help you to keep comfortable all year long. They are also quite efficient. If you think that ductwork is a necessity for whole–home cooling, think again. A ductless air conditioning system in La Habra, CA is a great way in which to ensure that your home is cool and comfortable, even without the space for ductwork. Call for more details. There is no way in which you can hope to control your HVAC system effectively if you do not have a high–quality thermostat. Let us install your thermostat so that you know it is operating properly. 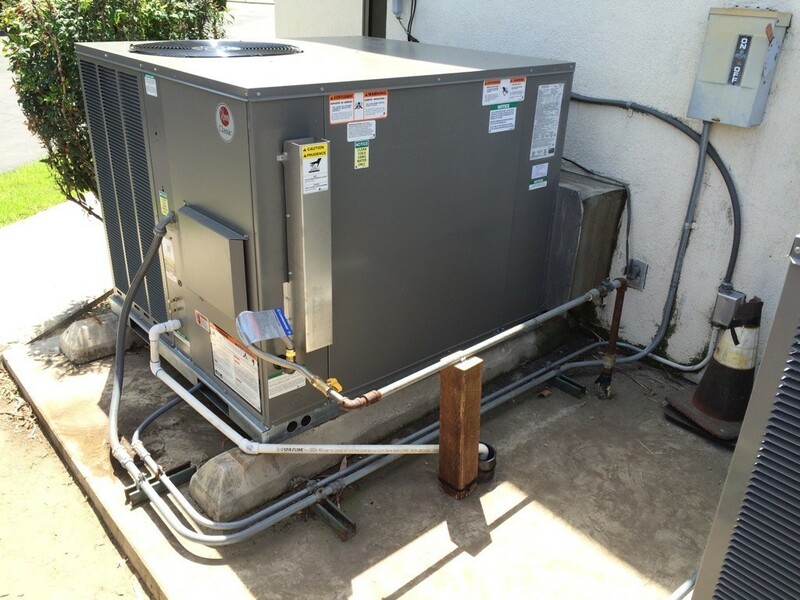 For great air conditioning in La Habra, CA, look no further than JC Mechanical Inc..